It&apos;s the Easter holidays! Two whole weeks off work and school for us all, yay! 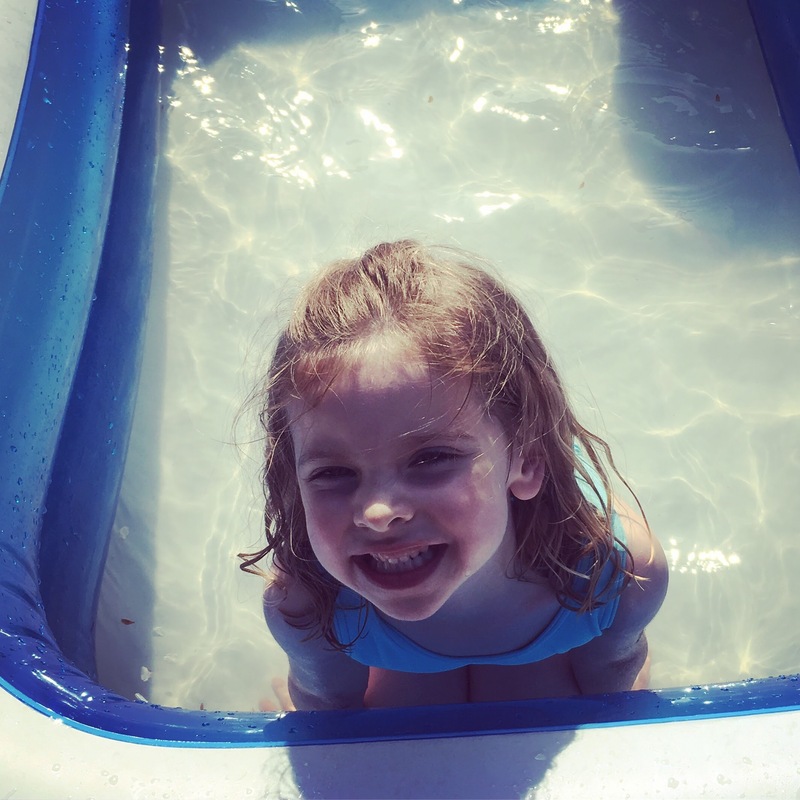 Having the school holidays off is so important to me as it really does help to feel like we get some kind of work/life balance and get some quality family time. 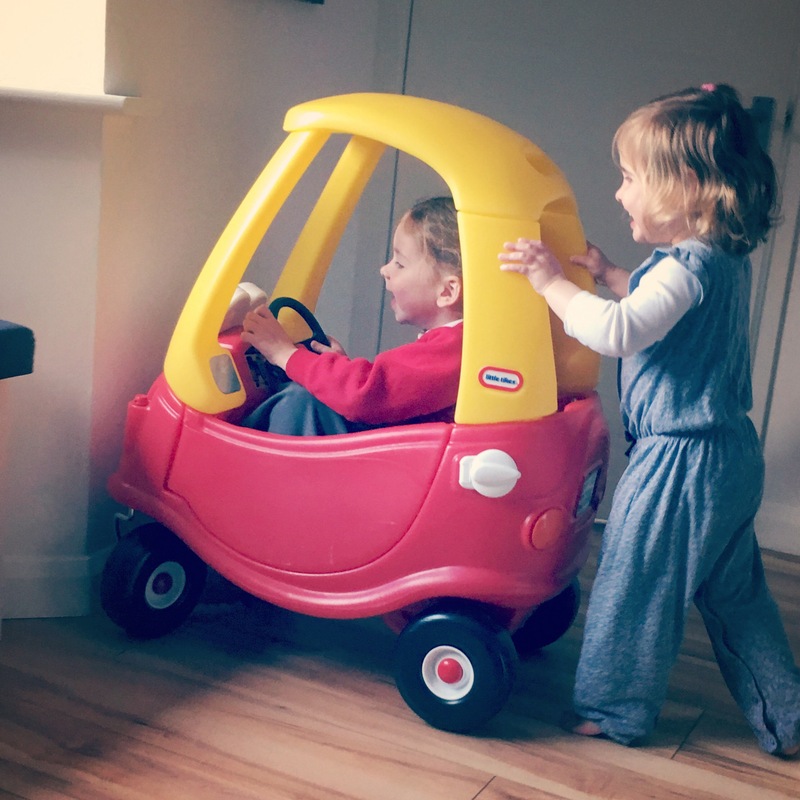 I remember only too well the days when I was working full time as a single mum and the school holidays passed by in a blur of serious mum guilt, stress and juggled childcare and I know this is a reality for many families. So I never forget exactly how lucky I am, especially as Mr T gets most of the holidays off too. We have got quite a few things planned, but also a lot of unscheduled days too when we can just relax if we want to so it feels like the perfect mix, let&apos;s hope it turns out like that in reality! 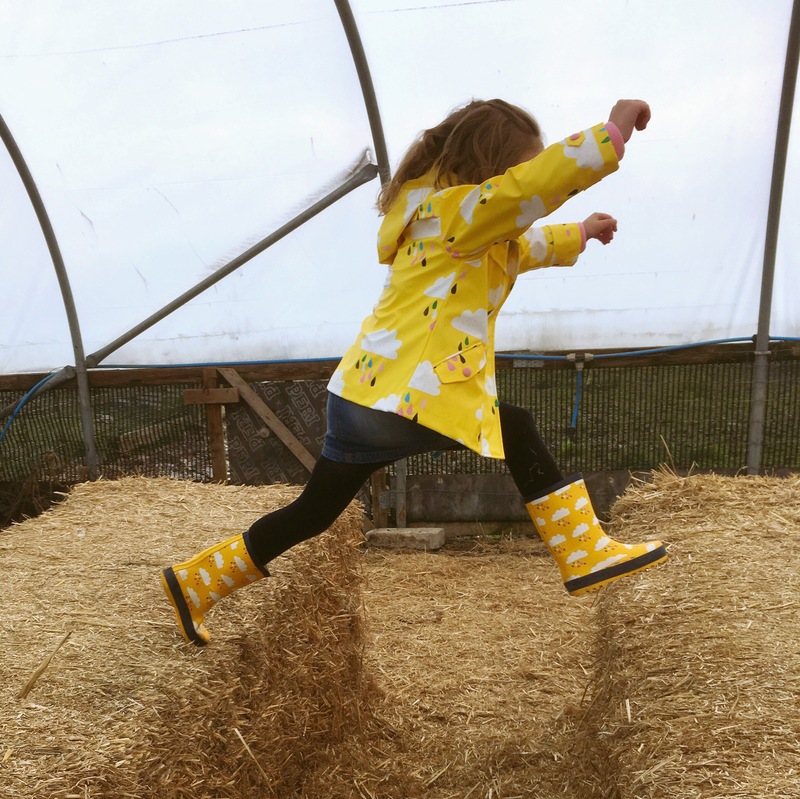 Spring – the past few weekends seem to have been filled with sunshine and we have been able to get out into the garden a lot which the girls have loved. Everything just seems better in the sunshine. 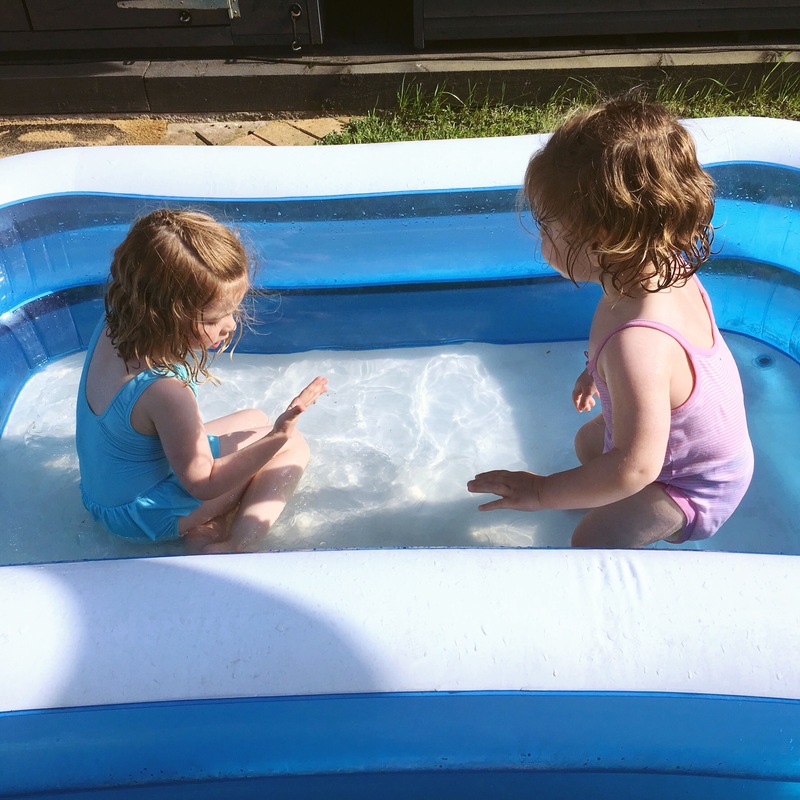 Yesterday was gorgeous and really hot, and so we had a family barbecue and got the paddling pool out – we knew the warm weather wasn&apos;t forecast to continue (in fact it&apos;s really felt cold today!) so we knew we had to seize the day to make the most of it and it was lovely, just a nice relaxed family day. 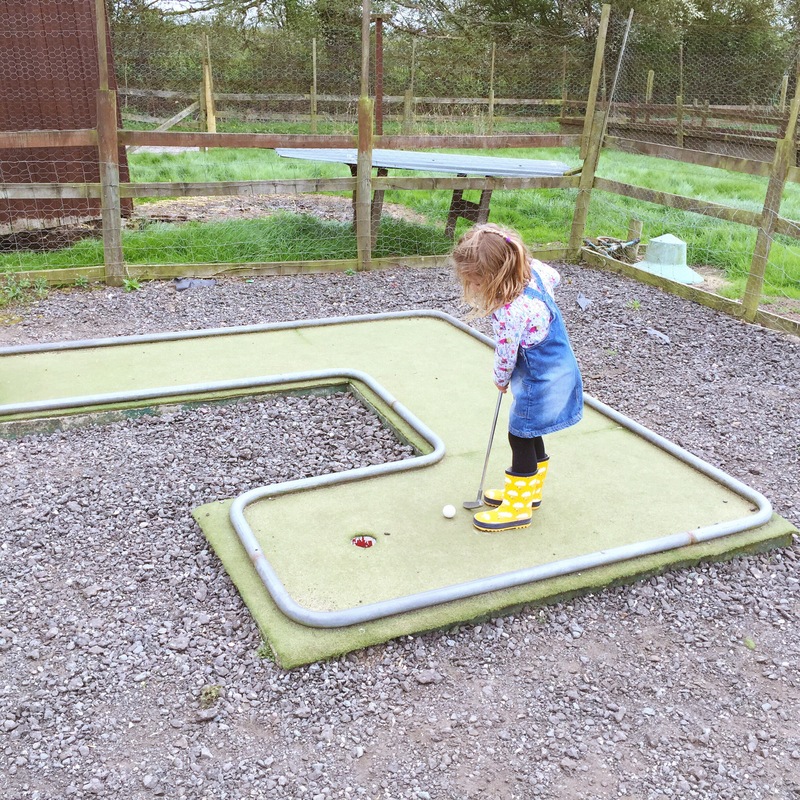 We had a lovely day out at a farm not far from us today, I got a fantastic deal on Wowcher which meant it only cost £10 and included lunch for the girls, animal feed bags and crazy golf. 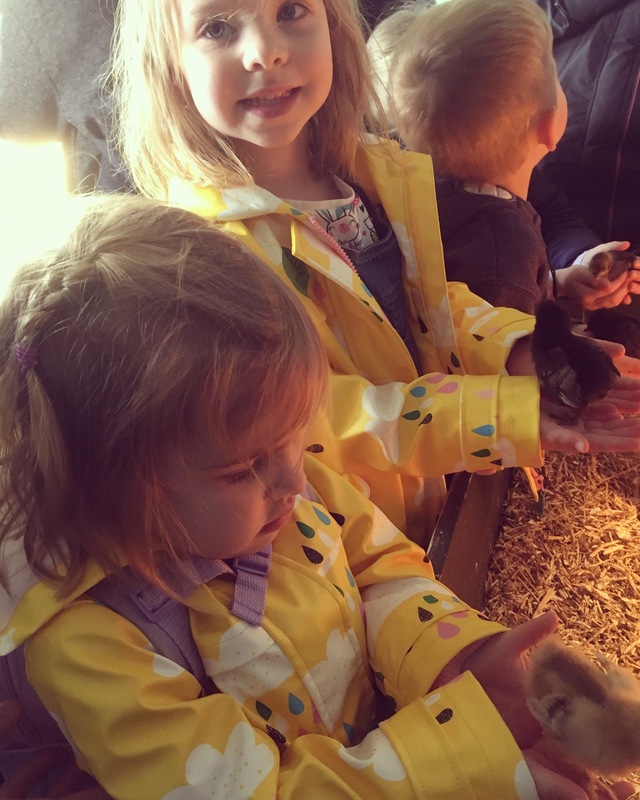 I do love a bargain and it was certainly that, the girls had loads of fun and obviously happy kids = happy parents! 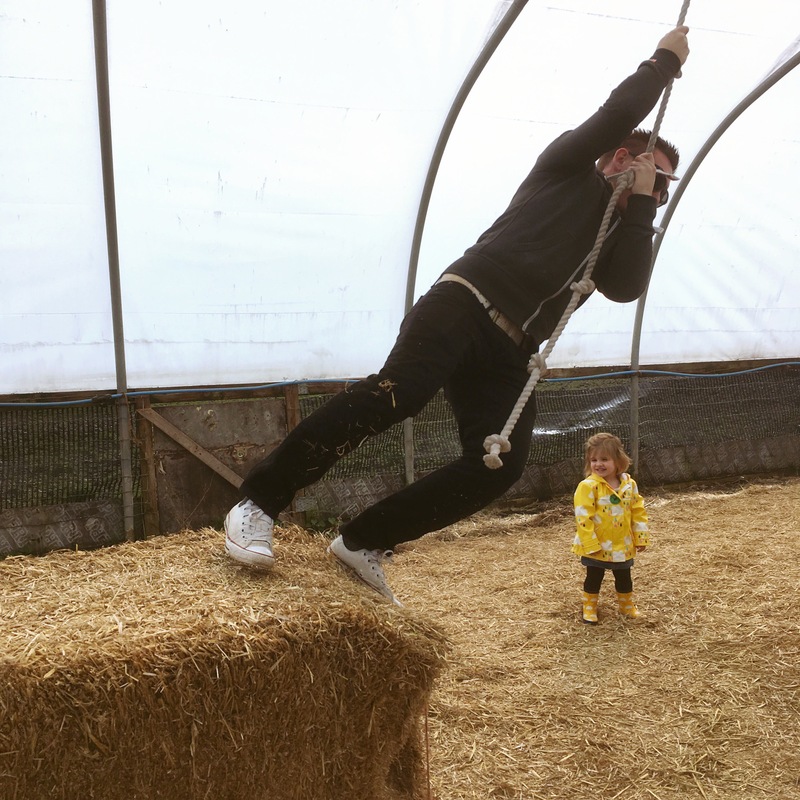 The biggest kid in our family….. And the end result was two very tired girls! Sleep – Totsy has always been the most amazing sleeper right from day one, Tinker has taken longer to get there but is equally fantastic now, they both settle really well at night and don&apos;t get up at crazy o&apos;clock in the morning. In fact this morning it was well after 8am when they woke. 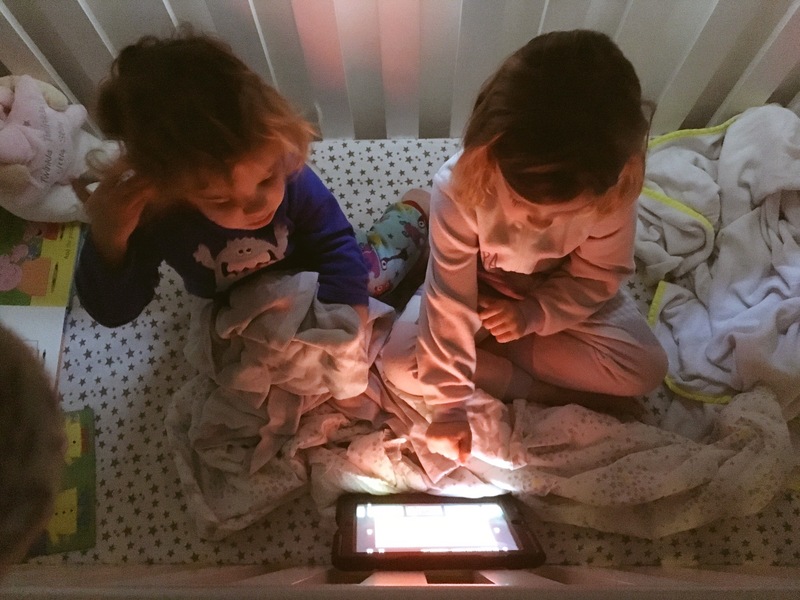 Sometimes at weekends Tinker doesn&apos;t even come into our room straight away, she gets up and climbs into Totsy&apos;s cot and we lie in bed listening to them giggling together, reading stories or sometimes watching something on the iPad. We really appreciate the lie ins and the unbroken nights especially as I am fully prepared for this to be majorly disrupted when Twinkle arrives! I am definitely not expecting her to be as good a sleeper as Totsy, it would be just impossible to get another one who loves her sleep as much, so I&apos;m making the most of it and enjoying it while it lasts! Our National Trust memberships. We weren&apos;t quite sure if it was for us or not, but actually it&apos;s been lovely so far and we&apos;ve got lots more trips out planned to make the most of our memberships. Twinkle wriggling – she is quite an active baby and I absolutely love to feel her kicks. Although she seems to follow a similar pattern to Tinker (i.e sometimes she kicks all day and all night!) so I am fully expecting her to dislike sleep just like Tinker did! Reading – I love reading and I find it so relaxing but don&apos;t always get much time for it. For Mother&apos;s Day gifts I was given The Unmumsy Mum Diary by Sarah Turner and Happy Mum, Happy Baby by Giovanna Fletcher. I have already managed to finish them both, thoroughly enjoyed them and have laughed and cried at both of them. 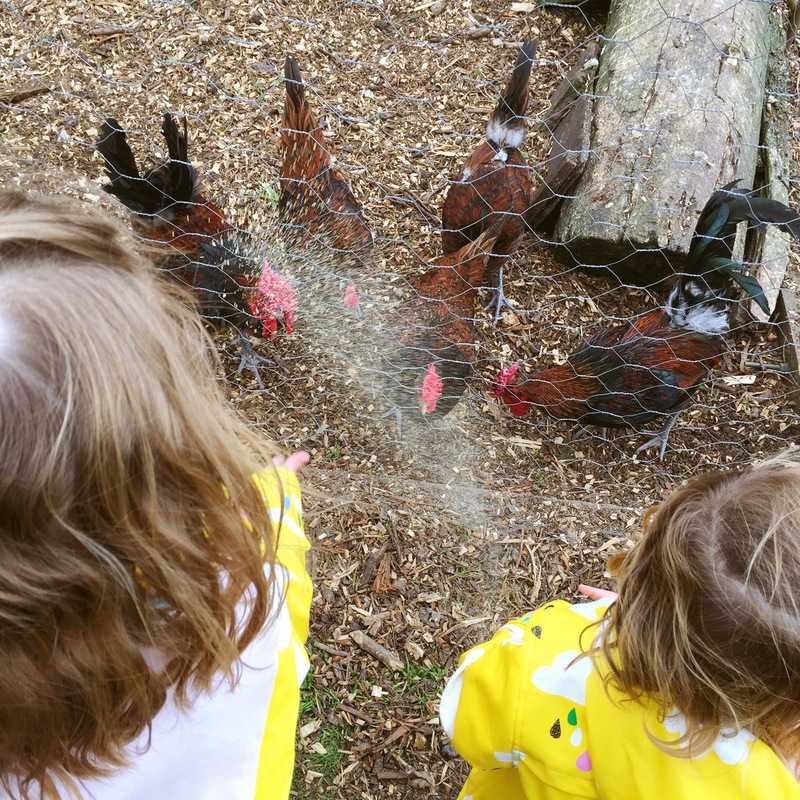 While obviously every mum&apos;s experiences are slightly different there were so many things in both books that certainly rang true and struck a chord! I love their honesty and while their love for their kids shines through it&apos;s refreshing to read that not every minute as a mum is easy or perfect! We all have our tough days and when we do, it somehow helps to know we are not the only ones. 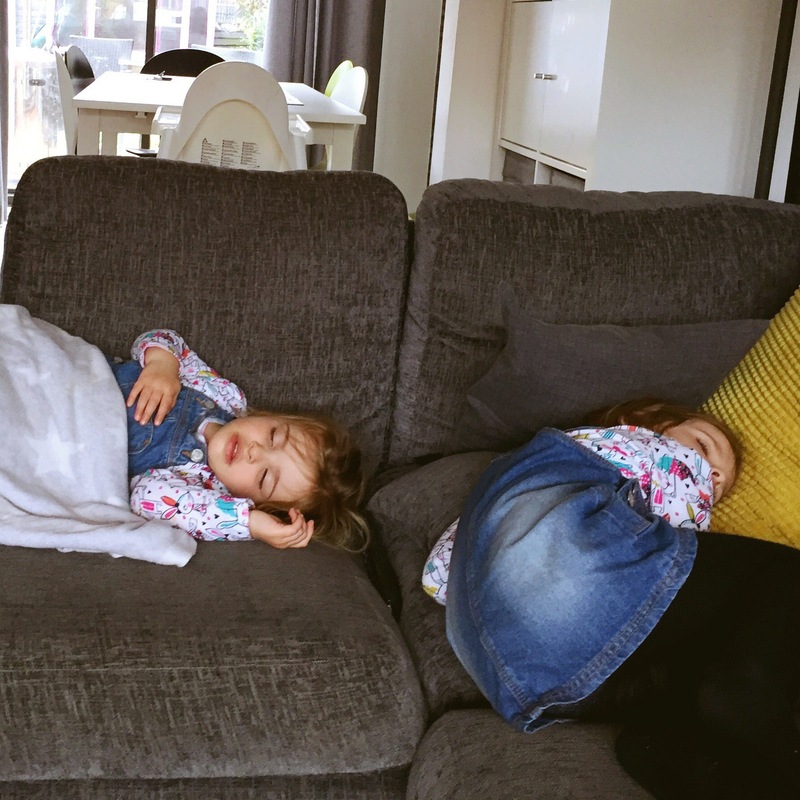 Tags: Days Out, sisters, sleep, spring. Bookmark the permalink.